Are you searching for best image compression tool for Windows? If your answer to these question is Yes! Then today in this article I am sharing some best image compression tools for your Windows PC. The list contains both free and paid tools that you may use to get the utmost benefits of it. A blogger may come across in the need of image compression tools as it helps to increase the bandwidth of your blog. And, it can also be helpful for decreasing the load time of your site that your readers will love. Moreover your images will be web-ready. You can always take advantage of plugins to automatically compress the images, but it’s a better idea to compress images on desktop before uploading it online. Today’s date, there are many image compression software’s out there, which losslessly compress images. That means, your images will not lose quality, and only size of images will be reduced. These picture compression tool works on multi-level to reduce the sie of the image. I have listed some of the best tools here along with their description which will solve your compression issue right from your desktop. So, go through the list and select which attracts you most. So here begins the list of best image compression tools, go through them and explore more about it and start compressing your images. The Caesium is the first tool in our list yet best one too. It is a free tool for Windows users. It helps you to compress your image up to 90% without loosing the quality of your image, isn’t it awesome? The Caessium has very simple and awesome interface and it let you to compress your images very fast. Ones your images are compressed, it will be ready to use and will be optimized too. You need to download it on your Windows PC and start using it. Get this tool Here. The PNGOUTWin is the simple and clean tool. If you don’t like too many features and love to work in clean interface then you’ll love PNGOUTWin for sure. It is specially designed to compress the PNG images and also help you to convert BMP, TIFF, GIFF and some other formats to PNG. It is also for Windows users but it is a paid tool. If you are the individual user of this tool then you have to pay $14.95 and if you are corporate then you have to pay $29.95. The good thing about this tool is that it offers you a trial version which will help you to check the tool first before buying it but you’ll not get the complete features in trial version. If you want to get this for your PC then get it from Here. The FileOptimizer is very simple and free image compression tool which let you compress your images at larger extent. It is software for Windows users. It is really simple to compress images using this tool as it is simple pick and drop job. After compressing your images, it will save the original image in the recycle bin in case you want to restore the original one. It reduces your images by cutting out some irrelevant information stick with your image. It is really helpful for bloggers and developers to save the bandwidth for sure. You can download this too Here. 4- JPEGmini – Your Photos on a Diet! The JPEGmini is another awesome compression tool, it reduces the images’ size up to 80% without killing the quality of your images. It is a complete pack which includes some of the awesome features but you have to pay some amount in order to grab the features of it. There are different packages of this awesome tool which you may choose according to your wish. Their package starts from $19.99 to $199. There are many big firms which are client of JPEGmini which justifies their quality and awesomeness. If you want to get this for your computer then grab it Here. 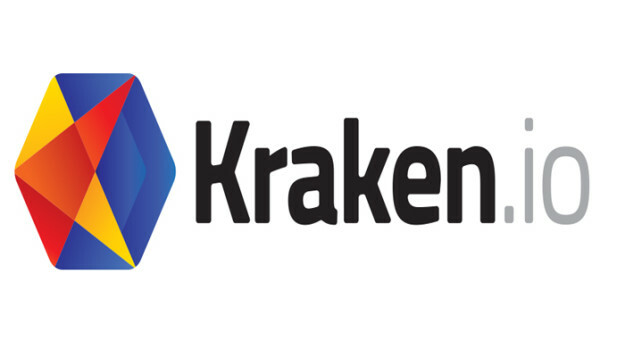 The Kraken Image Optimizer is the big name in image optimization fraternity as there are many big companies which are client of them. The Nvidia and Microsoft are their clients too. 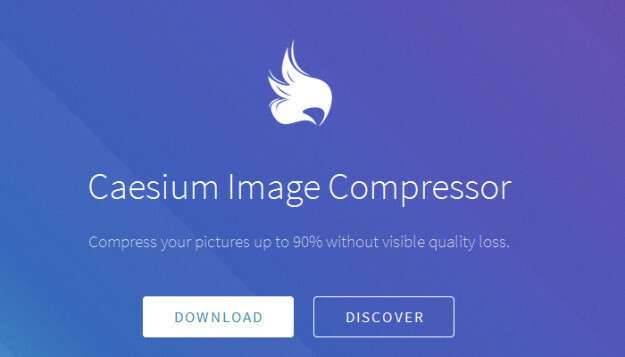 It is ultra fast image optimizer and compressor with best in-class algorithm. They promise to save your bandwidth and storage space of your blog and will help you to improve your site’s load time. It is a smarter choice for Designers, Developers and Bloggers. You can also go for its trial version to check its credibility first and then to buy. If you want to explore more about it then Click here to know more about it. The Advanced JPEG Comprossor helps you to compress, resize, edit and convert JPEG images. It is very much popular for compression of JPEG images. It is simple software with clean interface. It is also a paid one thus it do provide you the trial version. If you want to try this then you can refer this Link and know more about it. 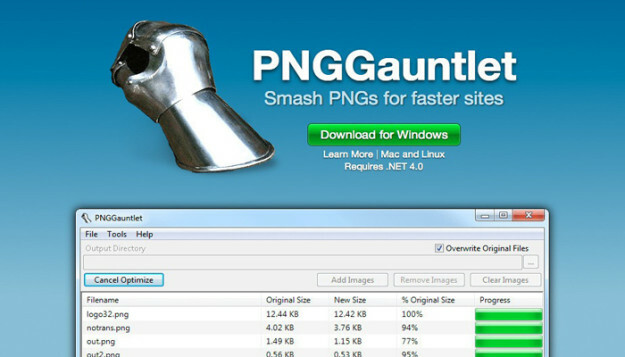 The PNGGaunlet is another tool which mainly focuses on PNG format optimization. It has combined PNGOUT, OptiPNG and DeflOpt to compress your images and make them smaller. 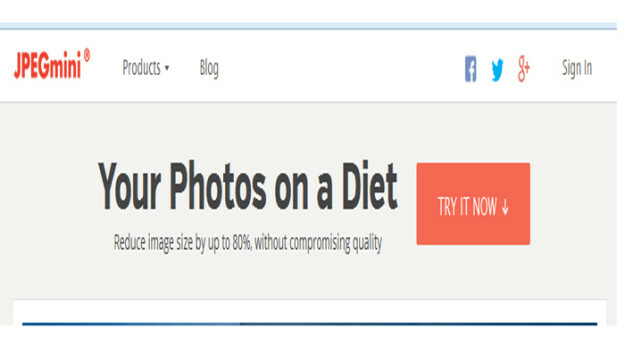 It helps to reduce your image’s size without loosing the image’s quality. And it also helps to convert JPG, TIFF, GIF and BMP to PNG format. It is really simple and easy to handle tool. You can get this tool from this Link. Apart from above list, I am sharing some extra compression tools as well. In the below brief list it included both software for Windows and Web. Accept this additional treat from my side. JPEG Optimizer – For web. Compress Image – For web. 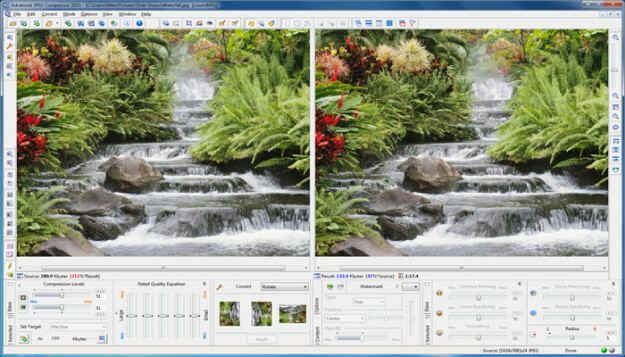 Trout’s GIF Optimizer – For Windows. 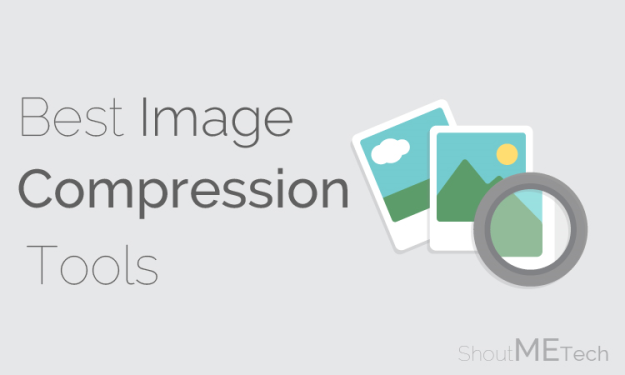 Which Image Compression tool you are using? So friends this was the list of compression tools from my side. If you want to share your views about it then I’ll welcome your views and will get back to you all. And if you have any other tool which you’ve used and have found it helpful then do share it here and share your experience with us. Your share may be proven helpful for our readers. Was it interesting? Then don’t forget to share it with your other friends and circle too. Your share may be proven helpful for many of the users out there. 1.2 Which Image Compression tool you are using?